An important part of preserving Burton history includes documenting stories and pictures that are found. Here are a few that we can share. Please let us know if you have something to add! ALSO one of the BEST resources for Burton history is Annie Maud Avis' "History of Burton"... Need copies? Click Here For Info! Schwartz & Schwartz Store, 1920s. Store was built by Selma Schwartz. Courtesy History of Burton, Volume I. 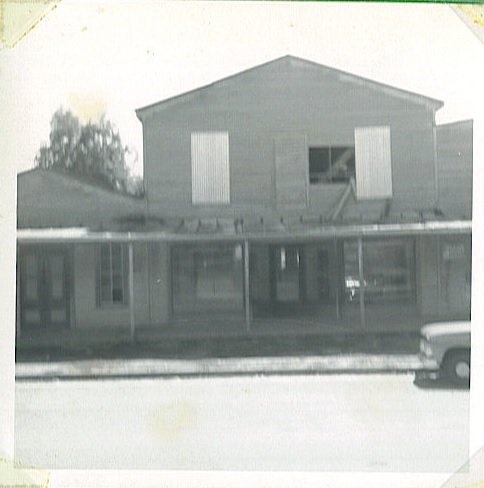 The building now known as the Brazos Belle began life as a store. Courtesy of Burton Heritage Society. First public school in Burton. Photo taken by Ed Schatz. Courtesy of Burton Heritage Society. View of Washington Street, Burton. Formerly Dr. Hodde's Office, Burton. View of building in recent years. Courtesy of Burton Heritage Society. View of building that once stood near present Burton Post Office now stands. Courtesy of Burton Heritage Society. View of Railroad Street, Burton. 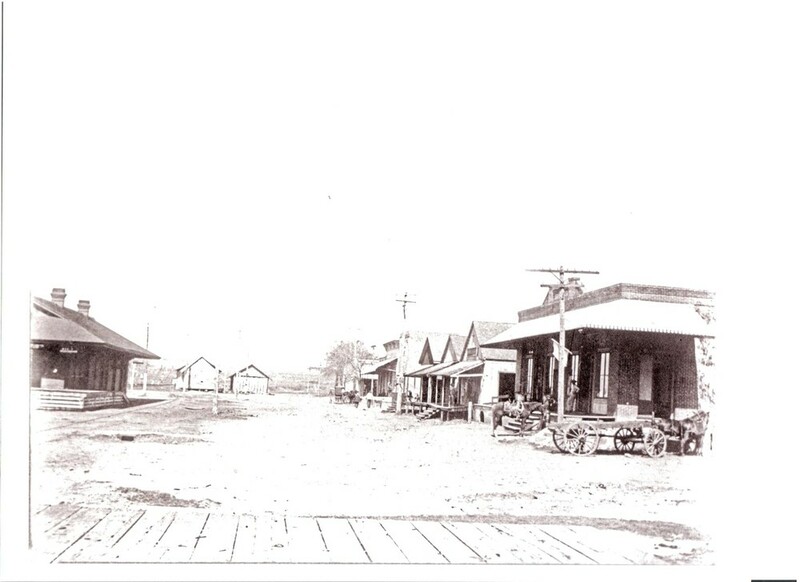 1900s view of the street showing Burton Depot, Fischer Store, Knittel Store and more. Courtesy of Burton Heritage Society. Edward and Annie Werchan during their operation of the cafe. History of Burton, Volume I. 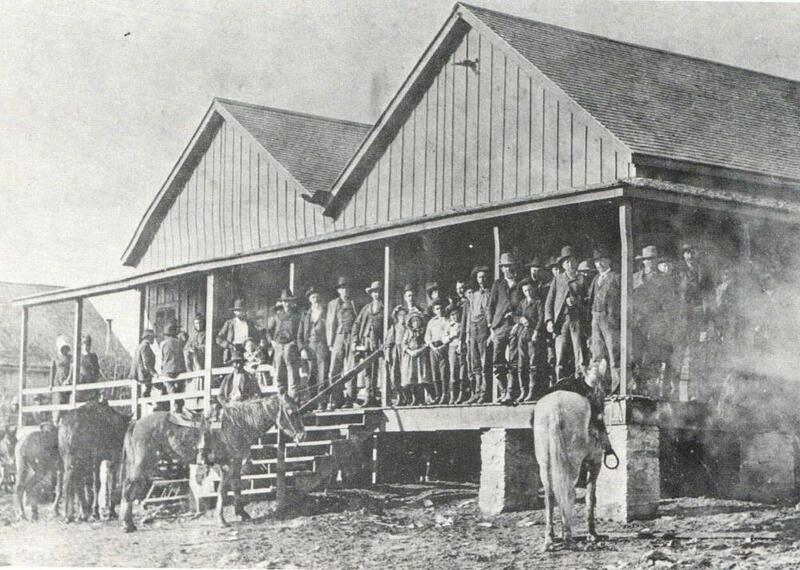 The White Horse Cafe also housed the offices of the Burton Justice of the Peace for many years. Pictured here is Harvey Boehnemann in front of the building. History of Burton, Volume I. Smaller view of Railroad Street and other buildings in the background including the Washington Hotel. Courtesy Burton Heritage Society. 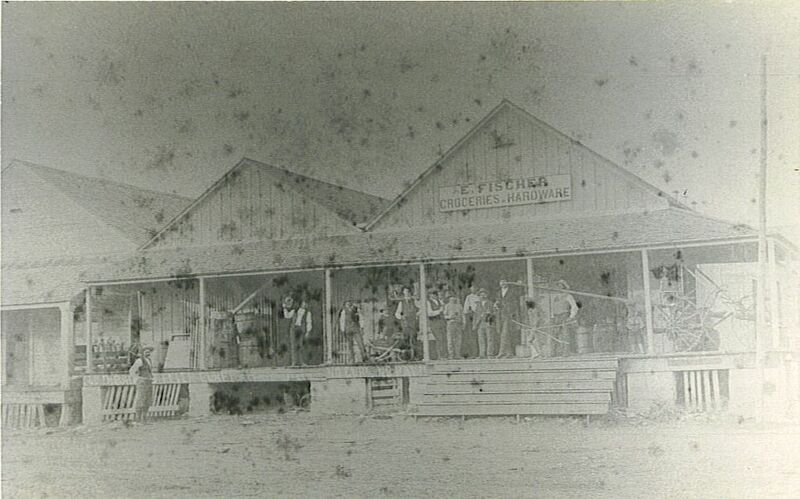 1900s view of building. Courtesy Burton Heritage Society. First of a series of pictures taken during the dismantling of the store. Courtesy of Burton Heritage Society. The Burton Bank now sits on this site. Another view of building during its dismantling. Courtesy Burton Heritage Society. View of building as dismantling had begun. Courtesy Burton Heritage Society. View of the building at the corner of Washington and Main Streets before dismantling complete. Courtesy Burton Heritage Society. Two-story house that stood on the east side of town and burned in 1940s. An approaching train alerted the town to the fire with its whistle. History of Burton, Volume I.